GreenupCamps was founded in 2009 by Anthony Greenup. Anthony Greenup was born in Baton Rouge, LA and began playing both basketball and football. He attended Istrouma High School in Baton Rouge then left to start his collegiate basketball career. Although he verbally committed to LSU; he opted to go to Dixie College in Utah once the coach left. He also attended Lee College in Texas and completed his final two collegiate seasons at Shaw University in Raleigh, NC. Upon completion he was invited to try out for the Charlotte Bobcats. 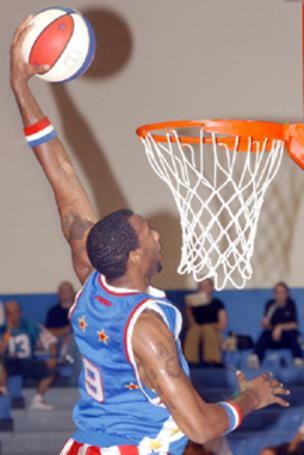 After an ankle injury, Anthony decided to join the World Renowned Harlem Globetrotters and was given the nickname “Airport”. 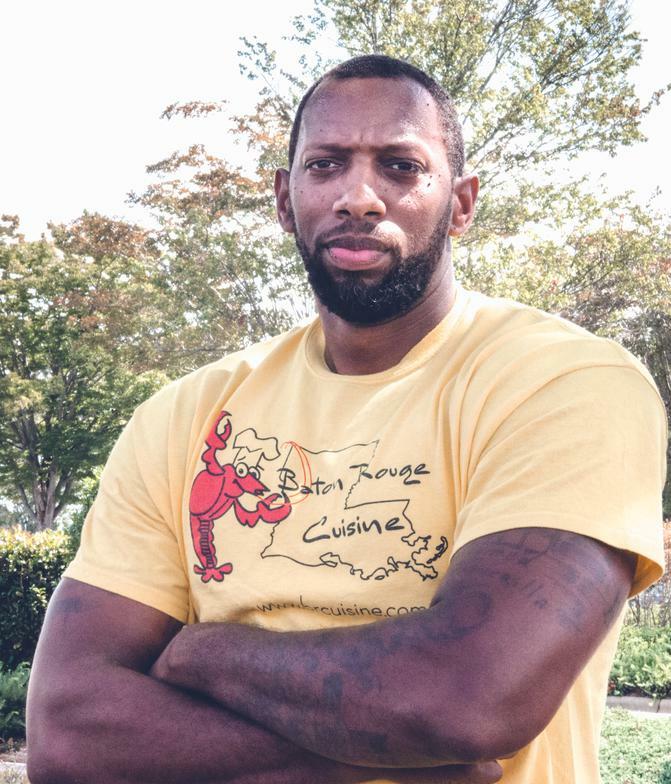 He played with the Harlem Globetrotters for nine seasons until he decided to shift his focus on being a father to his 2 kids, completing college, and focusing on his businesses: GreenupCamps & Baton Rouge Cuisine. 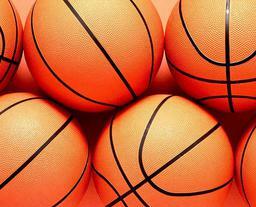 The mission of GreenupCamps is to develop youth with the tools it takes to become a successful basketball player. 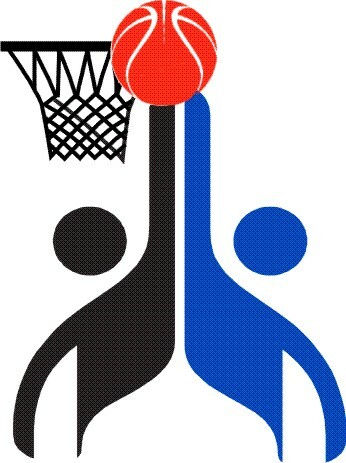 Through coaching and mentorship, children will take away the technique, sportsmanship, and attitude needed to be the best basketball player, both on and off the court.